Explore the sciences at Ivy League School. All students receive individualized academic attention. Learn more about Ivy League School – Toddlers to Grade 8. Children express themselves through our performing and creative arts programs. Ivy League's High 5 Program is designed to instill five key characteristics. Margaret and Noah Cooper, owners of Ivy League, reside on the grounds year-round. Ivy League camper Nicholas exudes confidence as he soars on our dual-zipline. 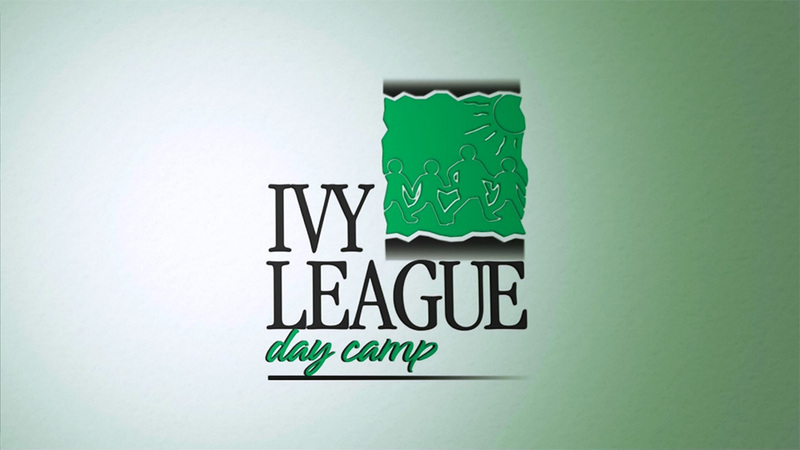 Learn more about Ivy League Day Camp – Toddlers to Grade 10. Angelina Harris, now in our travel program, learned to swim at Ivy League as a Mini camper. Currently, she has four top 10 nationally ranked times for her age. Older boys and girls at Ivy League enjoying a day off campus.